Chyawanprash is a time tested Ayurvedic herbal formulation gaining immense popularity worldwide as an immunity booster. In addition to boosting the immune system, chyawanprash has other wonderful health benefits. It falls under the rasayana category of herbs which means, it has the ability to rejuvenate the mind and body. 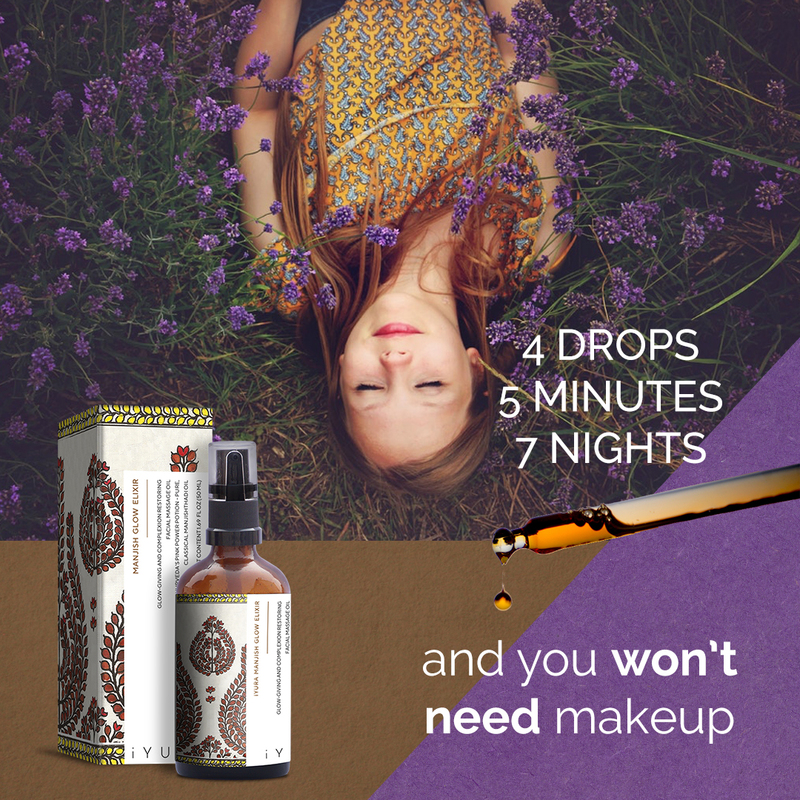 This formula contains around forty herbs and some other ingredients. Amalaki or Indian gooseberry is its main ingredient. Here’s what we’ll cover in this article. The first historically documented recipe of chyawanprash appears in the Charak Samhita, the renowned Ayurvedic text book. Following this, many other respected Ayurvedic text books have described the method of making chyawanprash. There are some alterations. These minor amendments are acceptable however because the basic method remains the same and they all share the similar core benefits of chyawanprash. Chyawanprash consists of two words, ‘chyawan‘ and ‘prash‘. Some brands have a picture of an old sage doing meditation on the jar of chyawanprash. This picture is devoted to the sage Chyawan. This formulation looks like a jam. It is dark brown in color. It is considered a very good remedy for cough and cold. Useful in people who become emaciated due to chest injury. Chyawanprash provides them nourishment. Helpful in rejuvenation of old age people. It is useful in young children to provide them nutrition. Helpful in throat problems and problems related to the voice. Helpful in various lung problems and chest infections. Useful in heart related problems. Helpful in diseases related to the urinary tract. Useful in problems related to the reproductive system. Helpful in Vata related diseases. It is helpful in improving intelligence. It is useful in making the skin lustrous. It builds ojas for supporting a healthy immune system. In the Ayurvedic system of medicine it is believed that ojas is the essence of the body. It provides immunity, strength, vigor and vitality. It is the finest product of the digestive process. It is helpful in maintaining overall health. 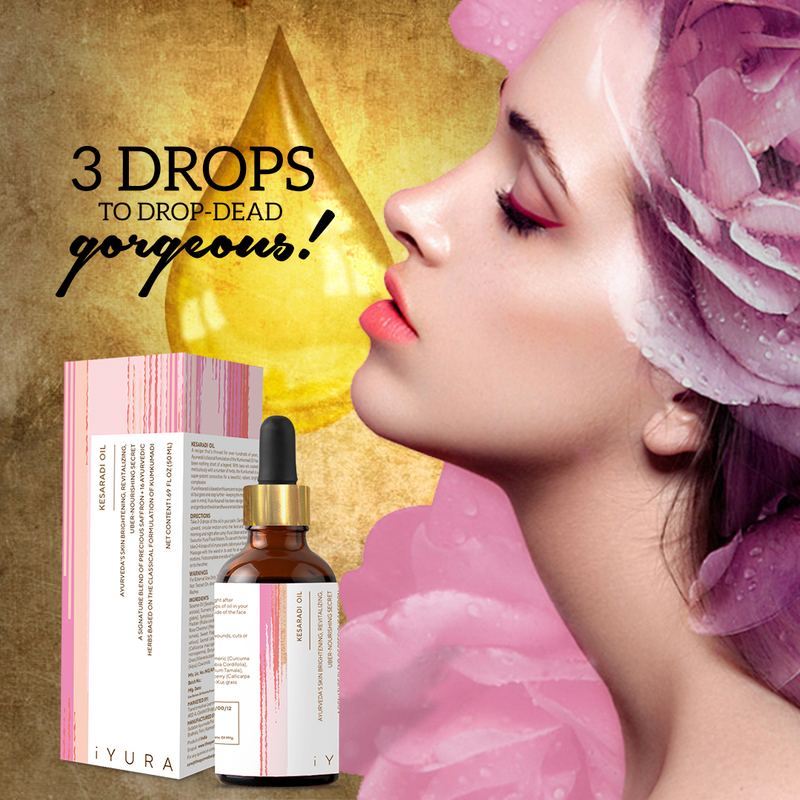 Helpful in increasing longevity of life and slows down the effects of aging. Provides strength to the sense organs. Increases sexual stamina in men. Helpful in increasing appetite and digestive fire. A six month clinical study conducted in 2015 in India was done on school-going healthy children between 5 to 12 years old. The children were divided into two groups. One group had chyawanprash with milk daily for six months and the other group continued their normal, routine diet. In the Ayurvedic text books there is mentioned a group of eight herbs called ashtavarga. These herbs are jivaka, rishabhaka, meda, maha meda, kakoli, ksheer kakoli, ridhi and vridhi. But these plants fall under the category of rare medicinal plants. They are still a subject of botanical research. A lot of research has been done based on their identification and according to medicinal properties. Yet a lot of work still has to be done. They are not available easily and everywhere. This method of preparation is derived from the Ayurvedic text book, Bhaishjya Kalpana, The Ayurvedic Pharmaceuticals.6 The step by step preparation of chyawanprash is explained below. Take four tola (ancient method of weight measurement) of each of the above mentioned herbs in coarse powder form. Four tola is equal to 50 grams. Take 500 fresh fruits of amalaki or Indian gooseberry. Keep these coarse powder herbs in a copper vessel. If you are using a copper vessel it should have a protective covering on its inner side. You can also use other vessels like stainless steel. Soak all these herbs in 13 liters of water and let it sit for one whole night. In the morning, boil these herbs using the same container. When 4 to 5 liters of water remain, strain the decoction into another vessel and set aside. Now, add all the fruits of the Indian gooseberry to the decoction. When it is fully boiled the fruits get soft. You can then remove it from the heat. Set it aside to cool. After the mixture cools down, take out the fruits with the help of a strainer. Keep this decoction safe in a container. Remove the seeds from the fruits of the Indian gooseberries. Now mash it with the help of your hands and then grate it. Take six pala (equal to approximately 300 grams) of each of sesame seed oil and ghrita or clarified butter made from cow’s milk. Heat this for some time and then add the fruits of the Indian gooseberry. Fry the Indian gooseberry fruits in the oil mixture using a spatula. When the color of the Indian gooseberry starts changing and the mixture of ghee and oil separates from the fruits, stop frying. These are the signs that the fruits are fried properly. Remove the fried fruits into a separate container. Now take the strained decoction and pour it into a container, adding about a half tula (approximately 2.5 kilograms) of sugar and bring to a boil until the sugar dissolves. When the sugar dissolves then boil it over a low to medium flame. Whenever a boil comes, stir it with the help of a spatula. Continue boiling this mixture until you achieve a semi solid consistency or consistency of a linctus. Check whether the mixture formed is correct or not, and only then you can stop heating it. Here’s how to check whether the mixture formed is correct or not. The mixture will have a pleasant smell. Drop 8 to 10 drops of this mixture into a bowl full of water. It should sink immediately and will not spread. This indicates that the chyavanprash was made correctly. If the mixture formed is correct then stop heating it. Remove it from the flame. Add the fried Indian gooseberry fruits to it and mix it well. After mixing it well, take the following herbs in the mentioned amounts. Make a fine powder of all of these herbs and combine it into the above jam, mixing it well. Allow it to cool down completely. Once cooled, add 300 grams of honey and mix well. Now it is ready to serve. Store in an airtight container. The honey, ghee and sesame oil in chyawanprash serve as yogavahis. A yogavahi is a Sanskrit term which means catalytic agent. It carries the qualities of that thing or substance with which it is associated in the combination, along with it own qualities. This helps to carry the herbs deep into the tissues. Sugar added to the chyawanprash is considered a samvahaka dravya. Samvahaka means which acts as a preservative substance. It helps in maintaining the efficacy of the main ingredient. You can take 1-2 teaspoons of chyawanprash once or twice daily with lukewarm milk, or as recommended by your Ayurvedic practitioner. Milk is considered an anupana or vehicle which helps to carry its qualities deep into tissues. Children should take half a teaspoon of chyawanprash. It can be started after three years of age. Certainly follow the advice of your Ayurvedic practitioner or health care provider before giving supplements to your children. Some people use chyawanprash as a jam spread over bread or toast. But the ideal and authentic method is to take it along with milk. In general there are no side effects associated with chyawanprash. But keep these things in mind while taking it for the first time. As it contains sugar, diabetic patients and people with high blood sugar levels should avoid it. However, sugar free chyawanprash has also been made available commercially. You can consume it after discussing with your Ayurvedic practitioner. If you are allergic to any of the ingredients, do not take it. If you are taking any kind of prescription medicine, take it only after discussing with your Ayurvedic practitioner or health care provider. If you feel any side effects after taking chyawanprash, it is better to stop taking it and discuss the matter with your Ayurvedic practitioner or health care provider. Some people believe that chyawanprash increases weight because it contains clarified butter and sesame oil, but that is not true. It does contain both clarified butter and sesame oil, but the amount per teaspoon is very minimal that it will not cause any weight gain. There are many varieties of chyawanprash. It comes in many flavors. But in the ancient Ayurvedic textbooks there is no mention of these flavored varieties. So its better to take an original formulation over other varieties. 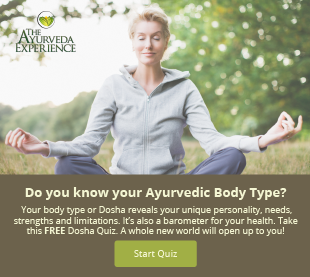 READ MORE: What’s An Ayurvedic Practitioner? Bhaishjya Kalpana Vigyan with hindi commentary by Aacharya Sidhinandan Mishra, page no.172, Chaukhamba Surbharti Prakashan, Varanasi,1988. Bhaishjya Kalpana Vigyan with hindi commentary by Aacharya Sidhinandan Mishra, page no.169, Chaukhamba Surbharti Prakashan, Varanasi,1988. Gupta, Arun, et al. Current Neurology and Neuroscience Reports., U.S. National Library of Medicine, 2017, www.ncbi.nlm.nih.gov/pmc/articles/PMC5566825/. Bhaishjya Kalpana Vigyan with hindi commentary by Aacharya Sidhinandan Mishra, page no.167, Chaukhamba Surbharti Prakashan, Varanasi,1988. Bhaishjya Kalpana Vigyan with hindi commentary by Aacharya Sidhinandan Mishra, page no.170, Chaukhamba Surbharti Prakashan, Varanasi,1988. Bhaishjya Kalpana Vigyan with hindi commentary by Aacharya Sidhinandan Mishra, page no.168, Chaukhamba Surbharti Prakashan, Varanasi,1988. It is a great, informative blog reciting the ancient preparatory method mentioned in Charak Samhita for preparing a mixture of essential herbs and gooseberry commonly own as Chyavanprash. The essential and beneficial qualities of this herbal is very beautifully explained in this blog. Thank you Rachel for liking the article.